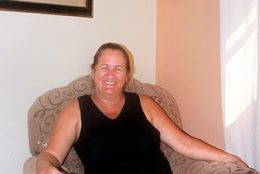 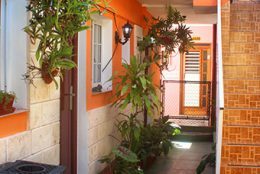 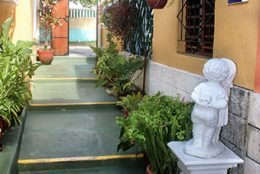 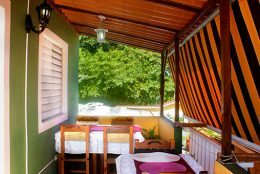 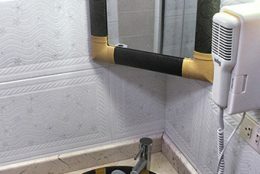 Senora Bety rents two clean and comfortable rooms in her bright and colourful casa particular in Varadero, which shares the premises with Villa Marlen. 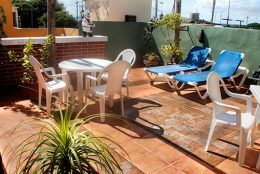 The roof terrace and open air dining area are lovely places to relax and enjoy breakfast, dinner or just a refreshing drink. 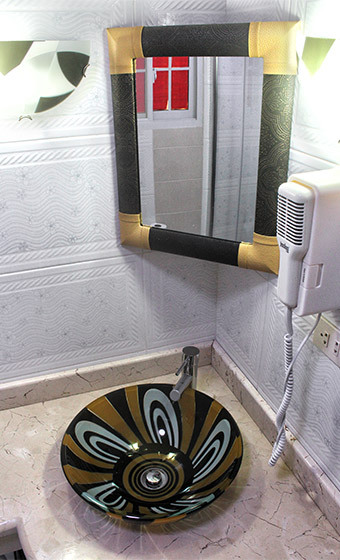 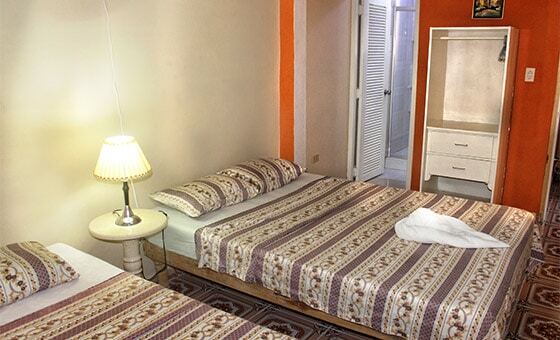 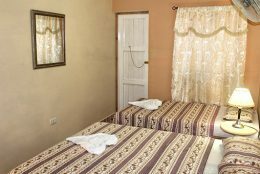 Located in central Varadero, Hostal 4608 benefits from the proximity of the beautiful beach, the Parque Josone and the Casa de la Musica. 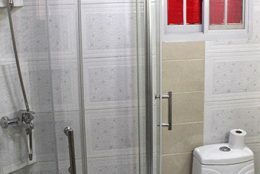 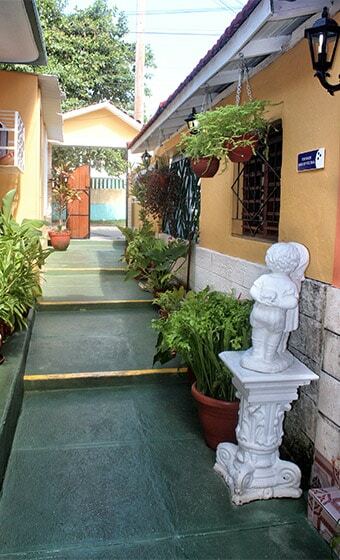 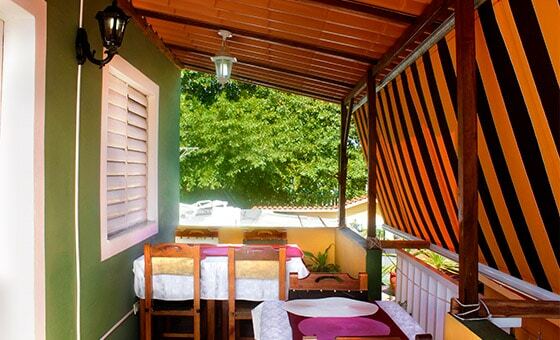 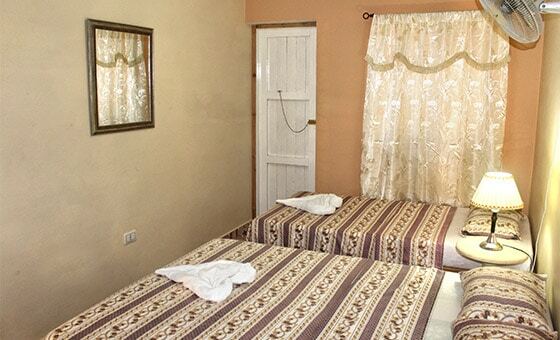 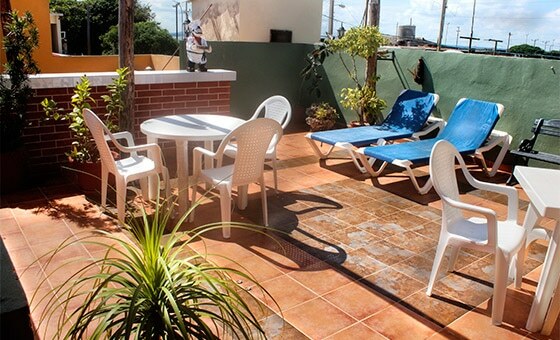 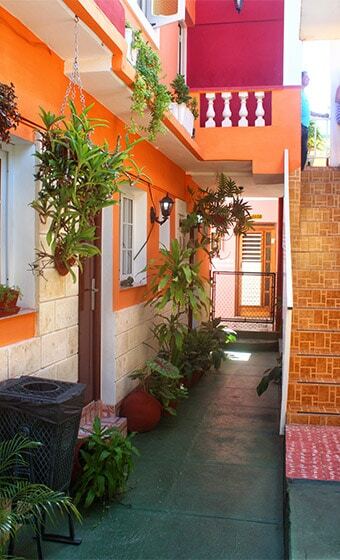 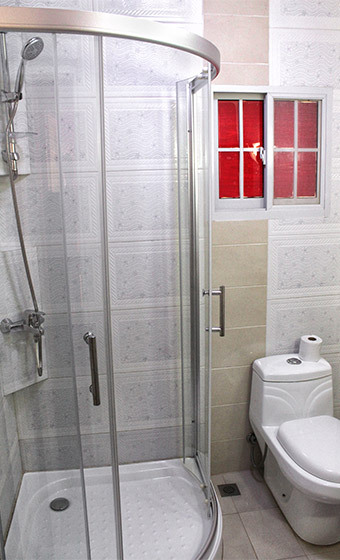 This is a great place to stay and enjoy Varadero!